We use the latest in technology to create a dental bridge to enhance your smile for those that need them. We invite all our friends and their families in Champlin, MN to come visit us at Brooklyn Blvd Dental whether you are in need of a dental bridge, or if you are looking for a top-notch dentist. We would love the opportunity to earn your business. We proudly provide our friends in Champlin, MN with a dental experience you will find gentle and professional. 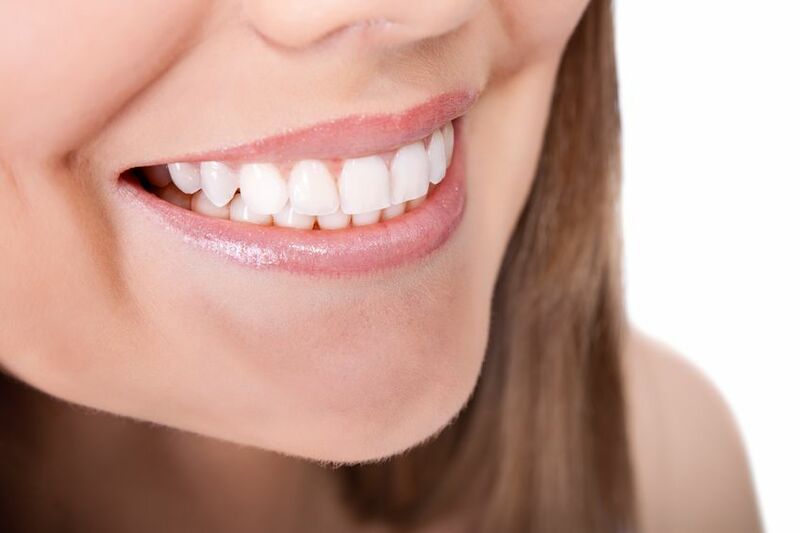 Our dentists offer a full complement of dental services including family dentistry, pediatric dentistry, dental implants, dental crowns, cosmetic dentistry, teeth whitening and much more. All of us at Brooklyn Blvd Dental look forward to making all of feel welcome and to provide you with the most gentle and caring dentistry available. Come see our dentists Dr. Kotonias or Dr. Spanish and let us make your dental experience a great one!